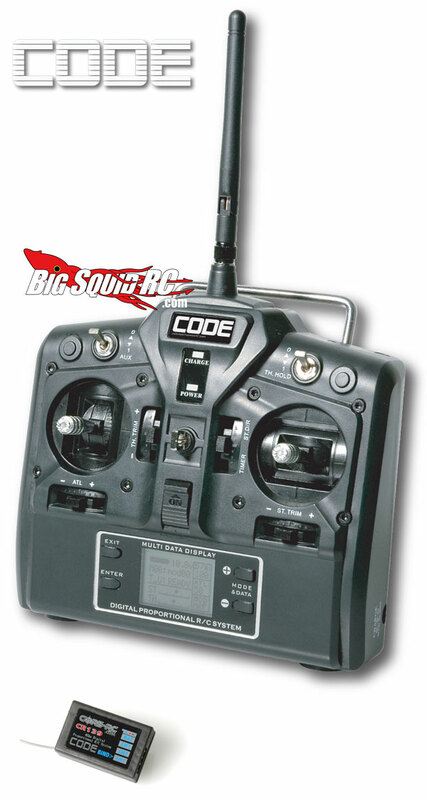 Shumacher – CORE RC CODE 2.4GHz Radio System « Big Squid RC – RC Car and Truck News, Reviews, Videos, and More! 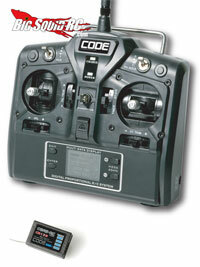 For our European readers, or those really old-school RC’ers, Schumacher Racing has released the new CR138 Core RC CODE 2.4GHz RC system. The system has a ton of features like 15 model memory, timer, servo monitor, throttle and steering curve adjustments, plus lots more bells and whistles all for a pretty decent price. My first few RC vehicles back in the 1980’s were all dual stick, and sometimes I still see a few local bashers using these instead of the wheel around here. Check the official Schumacher Racing site for more details.